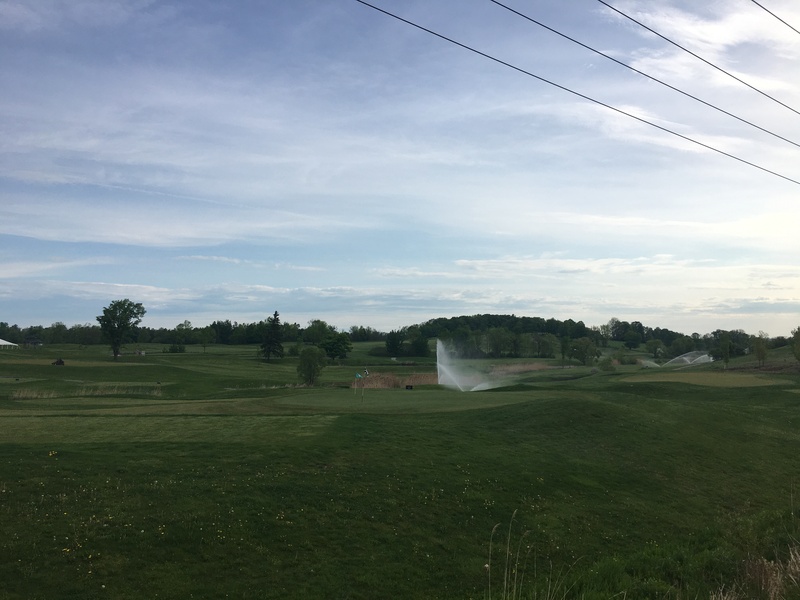 This course is a premium golf course designed by architect Shawn Watters that can be found on the west side of Chemong Lake on Tara Road. 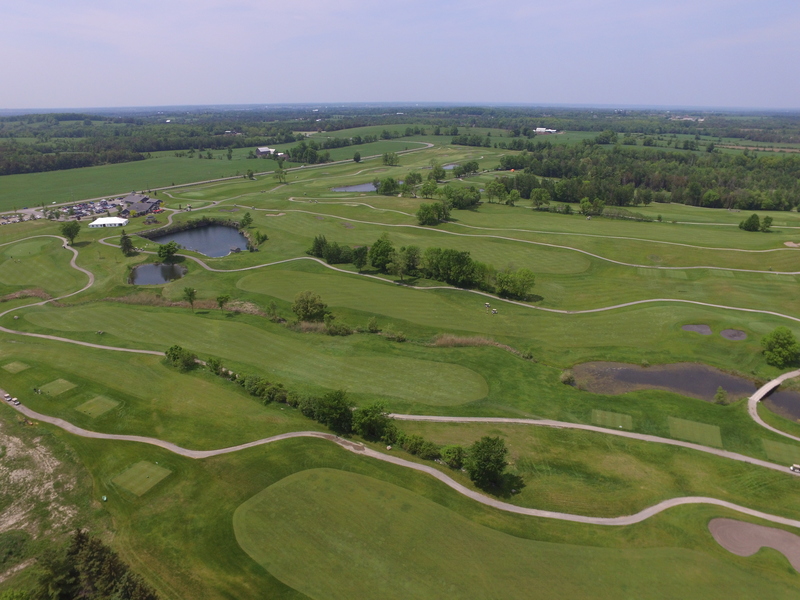 While playing this course you will have views of the James A Gifford Causeway and Chemong Lake. 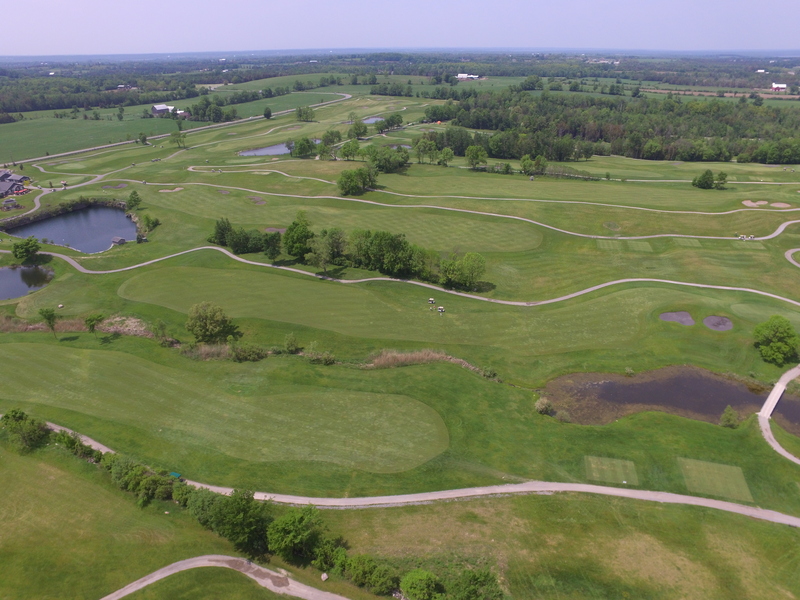 This 18 hole semi-private opened in 2007. 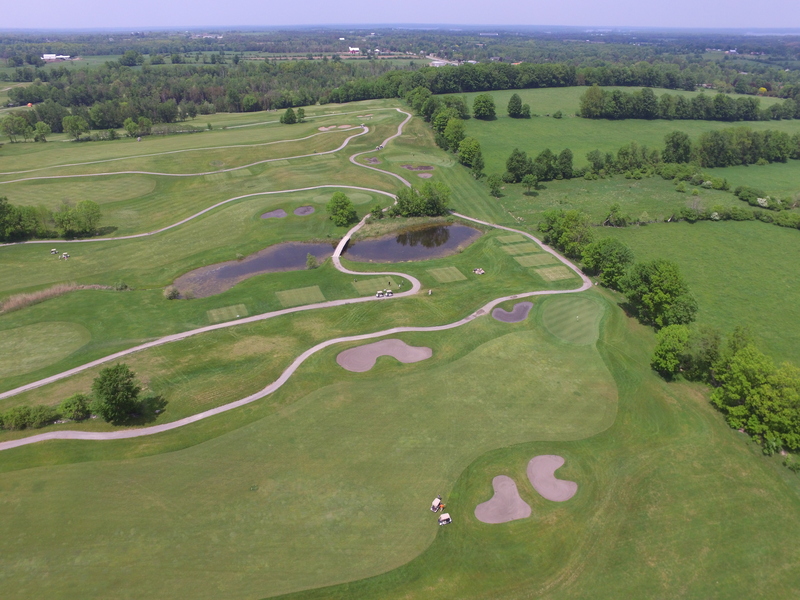 The course measures 6565 yards. You can find 4 sets of tees for different skill levels. 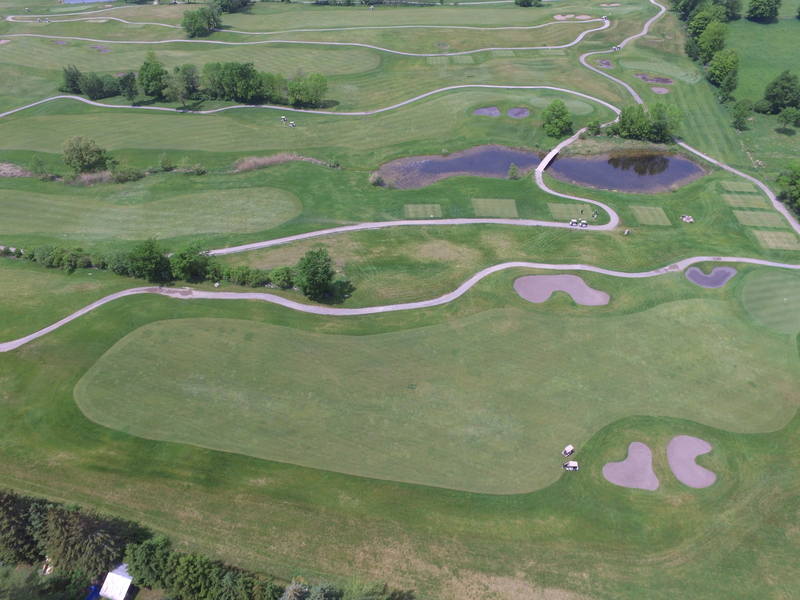 The Quarry was voted Readers Select Award Winner in 2011 as Best All Around Golf Course in the Peterborough Area. 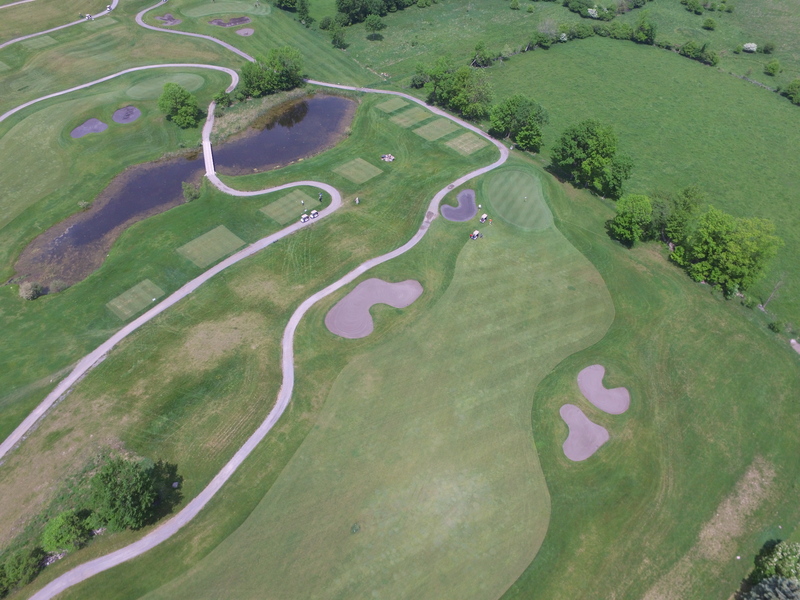 Although the Quarry does not offer a drivers range you will find a mini course to practice your short game on or bring out the kids! 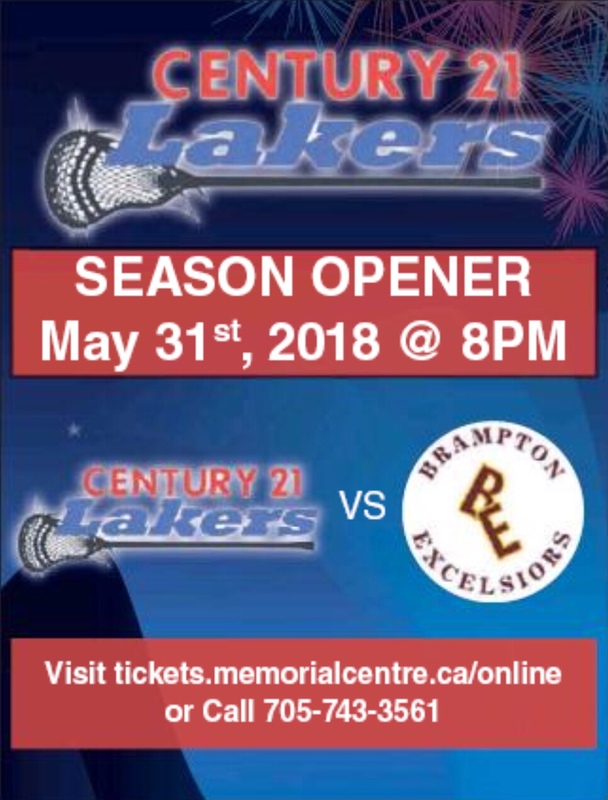 The Peterborough Lakers home opener is on Thursday May 31st at 8 PM at the Memorial Centre. 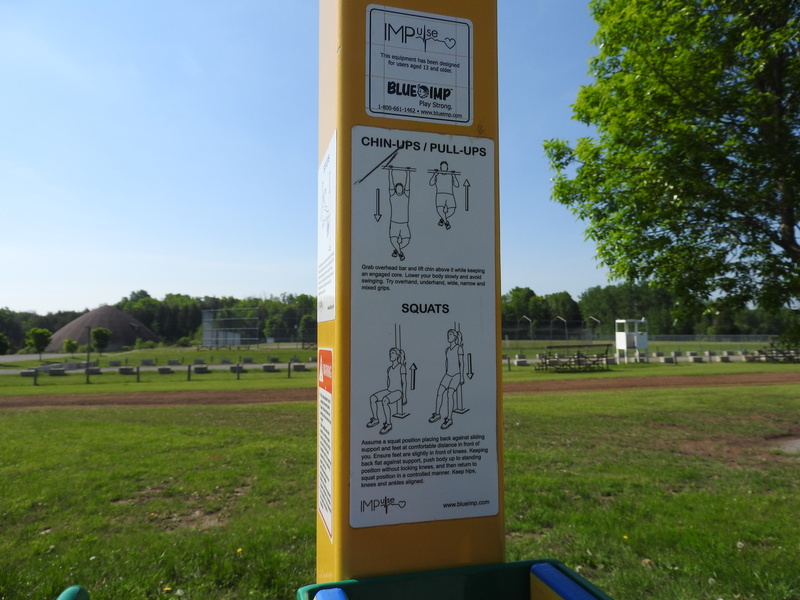 Don't miss the fastest game on two feet! International trail day is this weekend on June 2 and June 3rd. 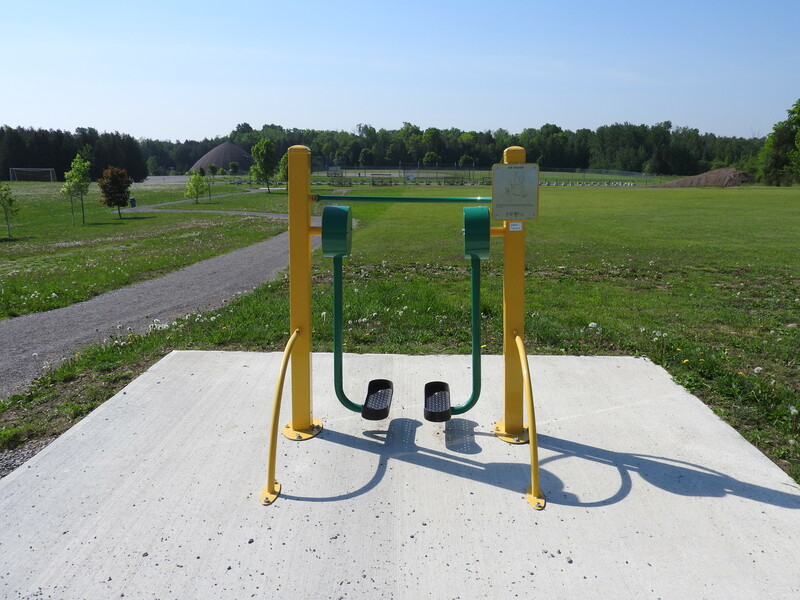 There is some local trails that are offering some amazing programs to enjoy! 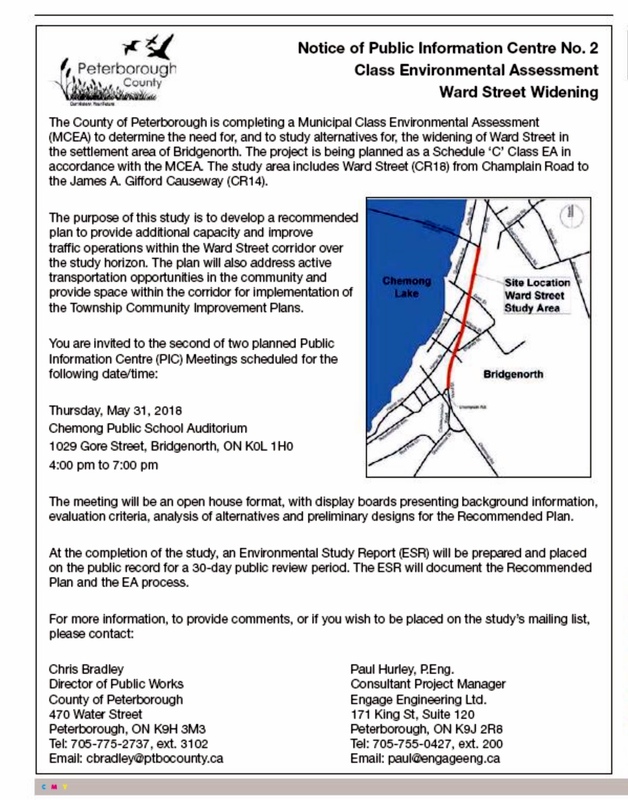 On May 31/2018 at the Chemong Public School Auditorium is a public meeting to discuss the possibility of widening Ward St. Check it out! Lucas and I stopped for the first cruise night of the year last night. This show is held every week on Monday nights until Sept 24 when all these babies need to be put away for the winter! 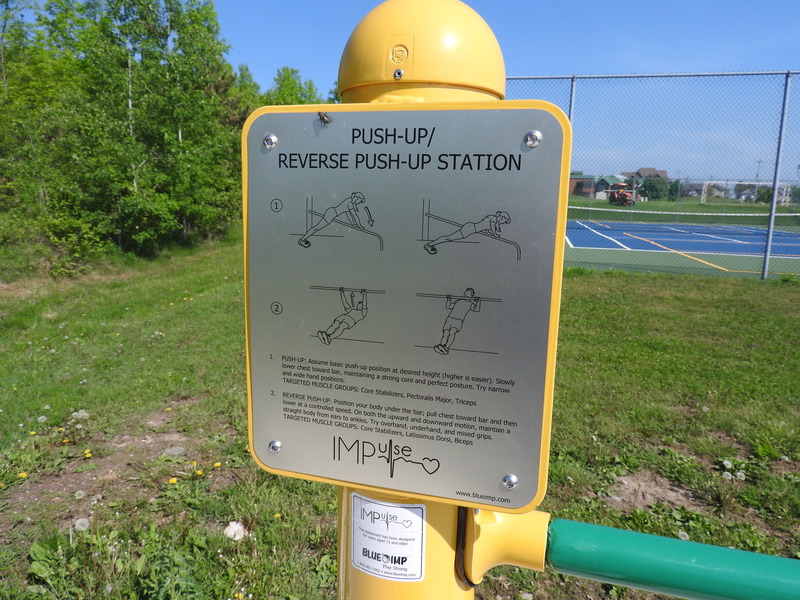 The Chemong Lake District Lions who put on this event offer it to the public for free. Come take a look at classic/specialty cars and trucks being displayed by their proud owners. As always the Lions will be offering music and food for your enjoyment. Check it out and support you local Lions Club! 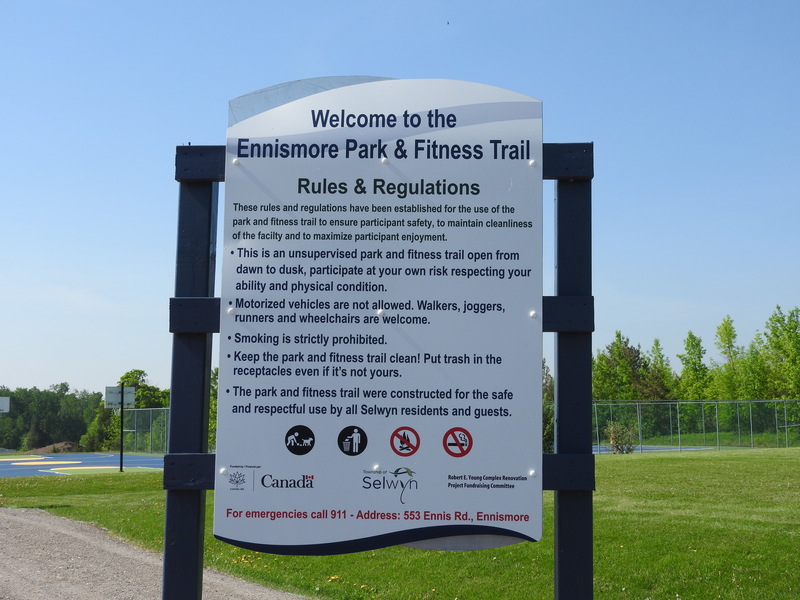 The Ennismore Journal: Ennismore park and fitness trail. 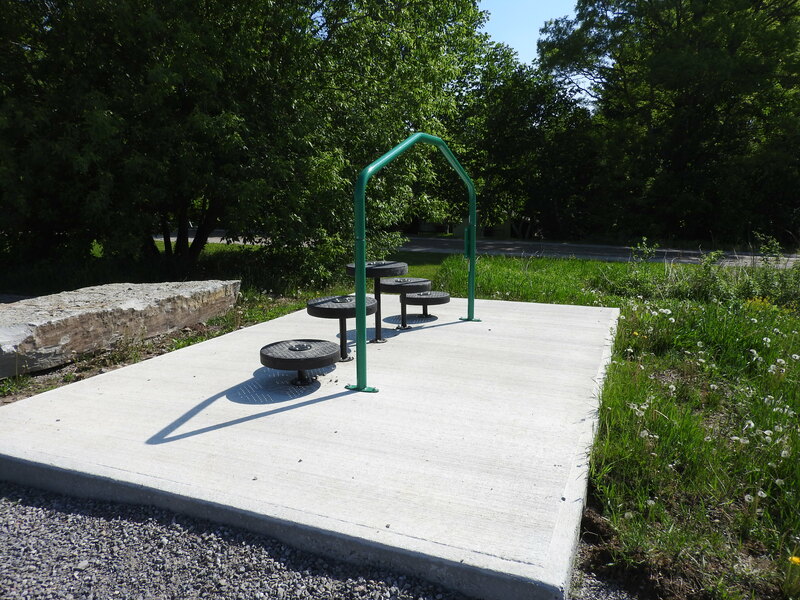 The outdoor fitness area open to all. 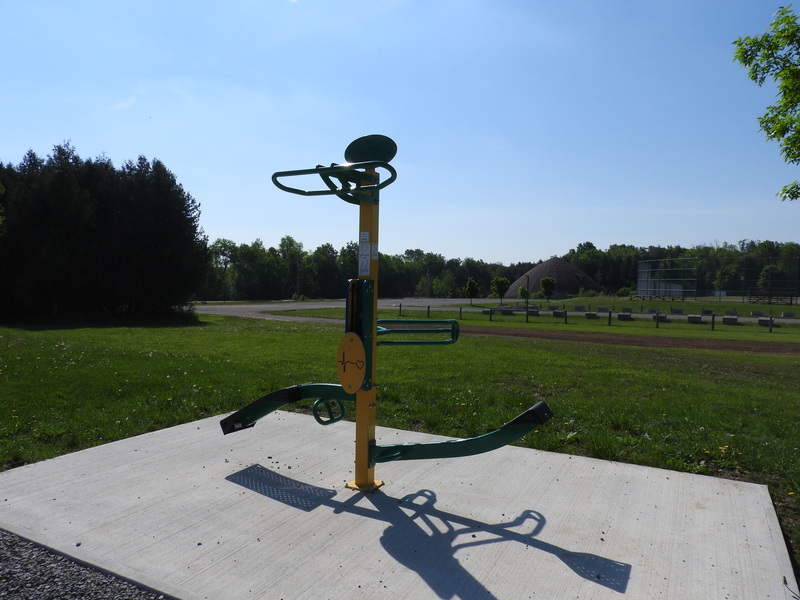 Located at the Robert E Young Recreation Complex you will find among many activities and features an outdoor fitness trail that was opened to the public in 2017. 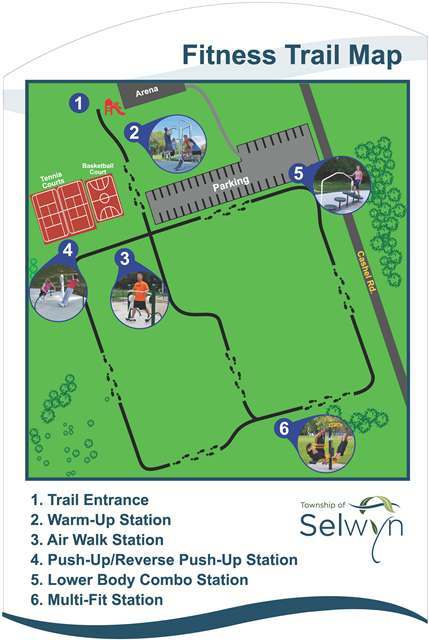 The trail is 100% free to use for all Selwyn Township residence. 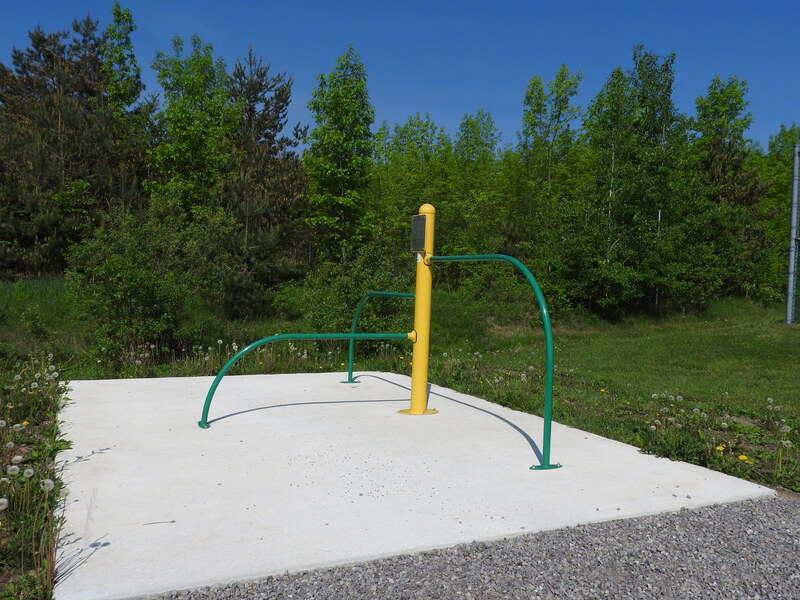 A new play structure was also installed at the head of the trail for children to enjoy! 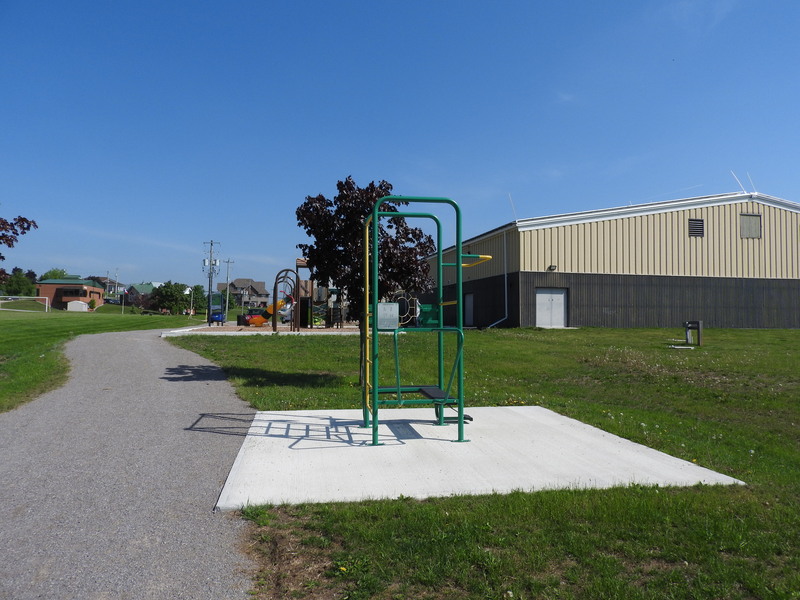 Community partners and the Federal Government funded the trail through the Canada 150 Community Infrastructure Program. 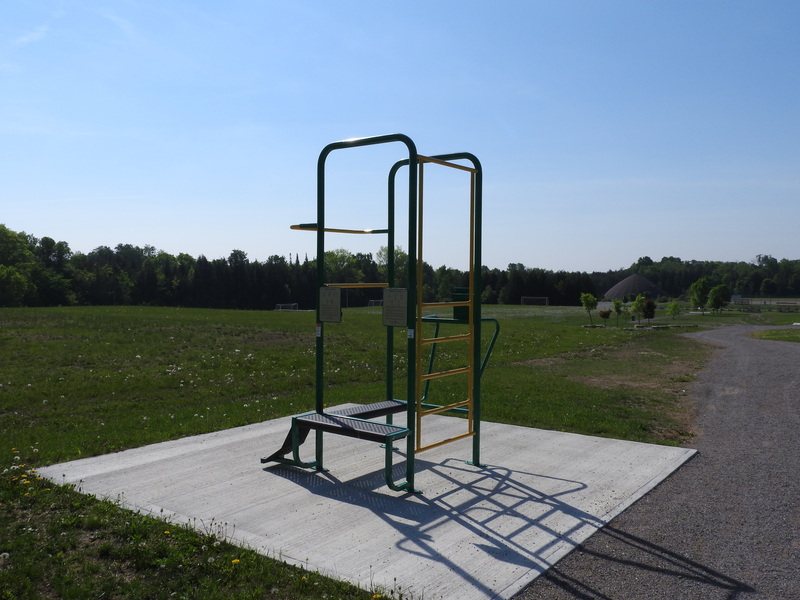 The trail features 1150 meters of gravel terrain and five fitness stations that you will see below. 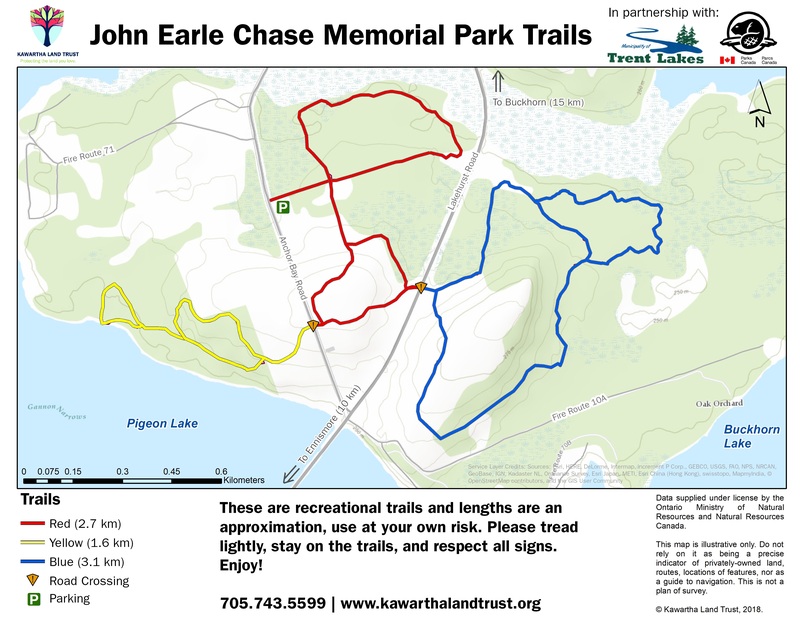 Ever heard of the John Earle Chase Memorial Park? You should. You most likely drive past it all the time if you live in Ennismore or Buckhorn. Recognize this sign? 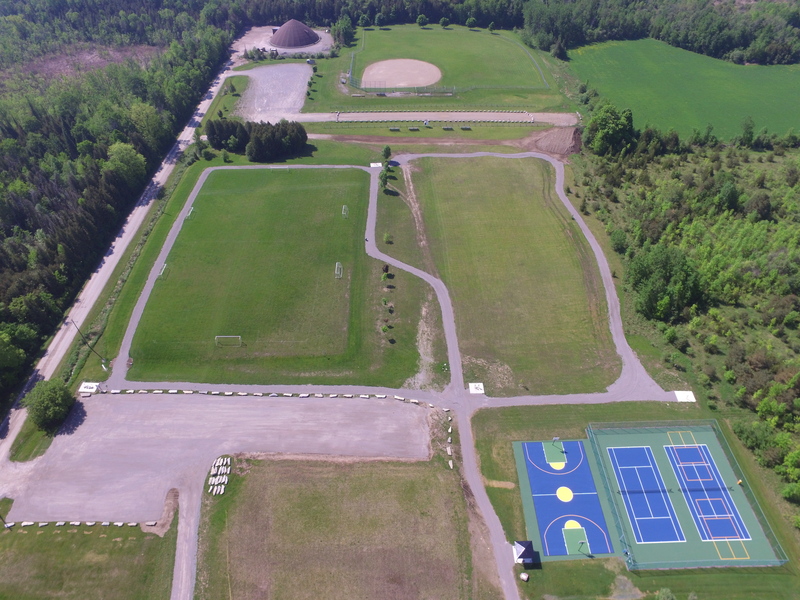 This property is a 400 acre site that was donated to the Trent Severn Waterway also known as Parks Canada in 1995 by Ralph and Evenlyn Chase. 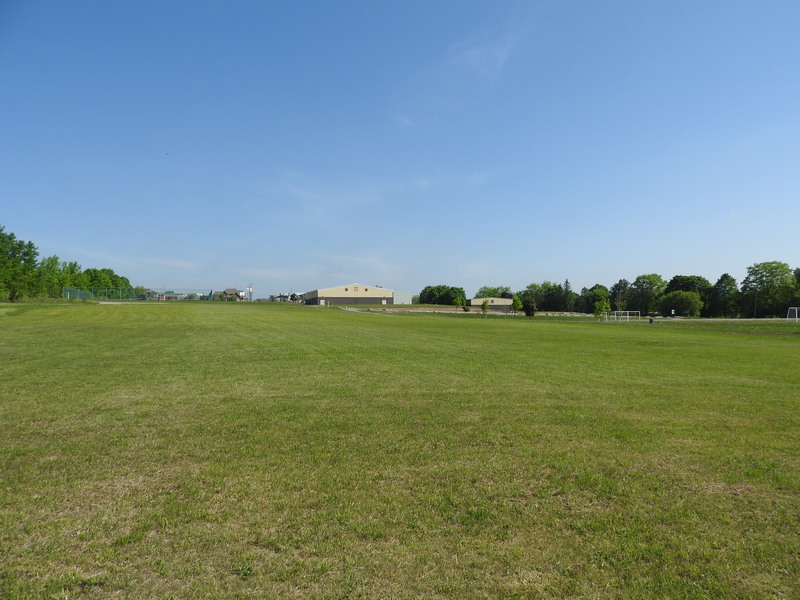 The family requested that the property be named in honour of fallen brother John Earle Chase who died in World War II. This property will be held and maintained by the Crown never to be sold or developed. It is to be left in a natural state as open space. 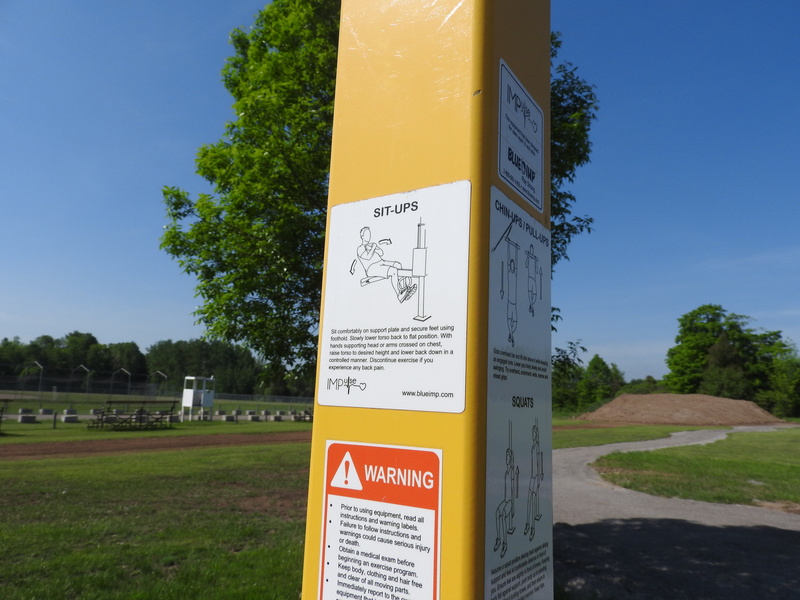 A group of 8 members called the Buckhorn Trails Association started to have meetings with the Trent Severn Waterway about upgrading the property with walking trails. 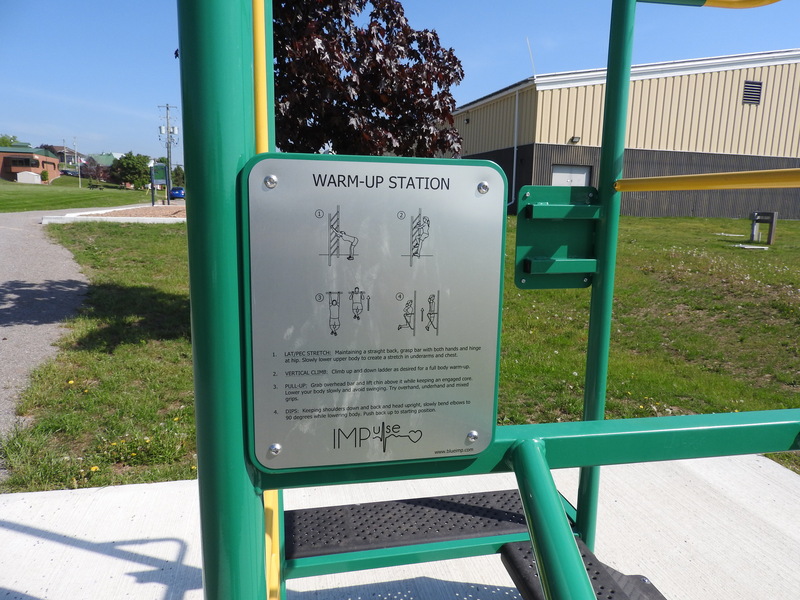 The Kawartha Land Trust got involved along with Trent Lakes Municipality and things started to happen! 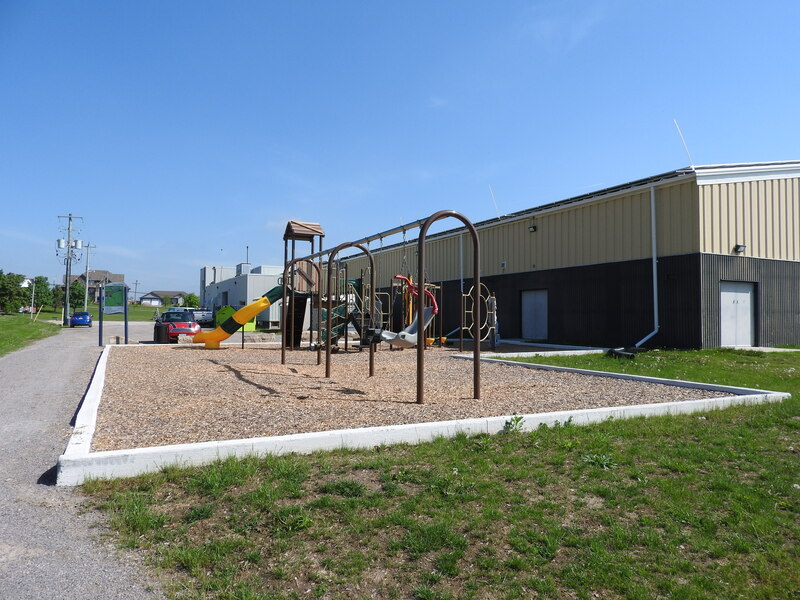 Volunteers and some help from the workers of the municipality are currently marking trails and a parking lot will be installed on the property. 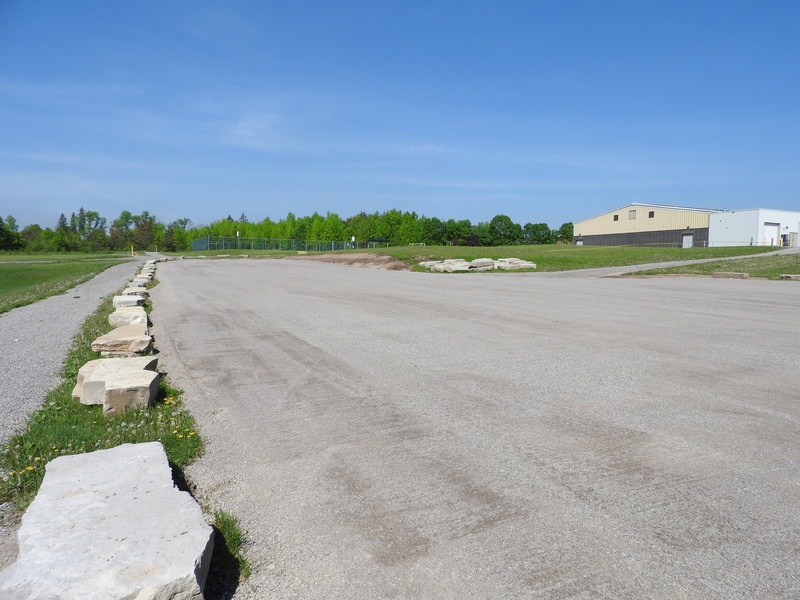 This will give the public excellent access to the property while ensuring the property is left in its natural state. You are invited to come enjoy this property for walking, hiking, skiing or snowshoeing says Kawartha Land Trust. Enjoy these activities while respecting the natural area and the wildlife who calls this area home. 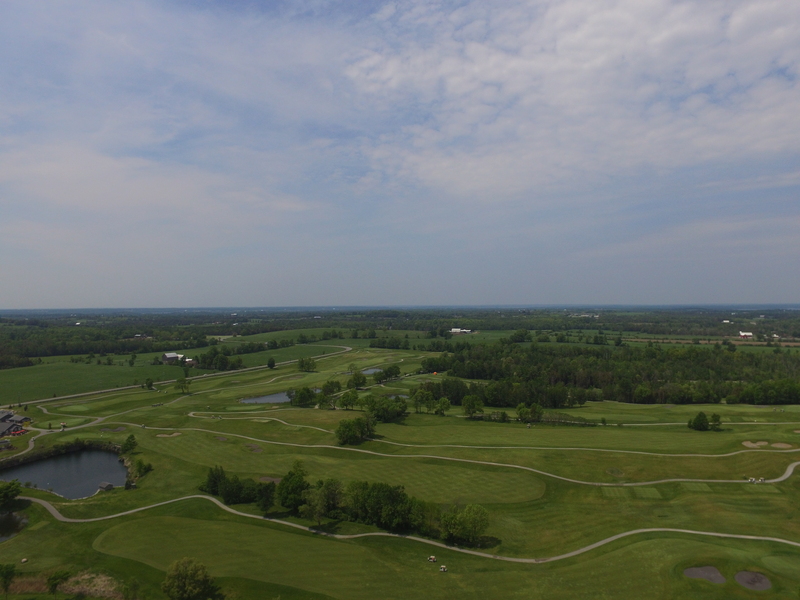 On June 2/2018 the Grand Opening of the Chase Trails will commence at 1:00PM. This will help celebrate International Trails Day. 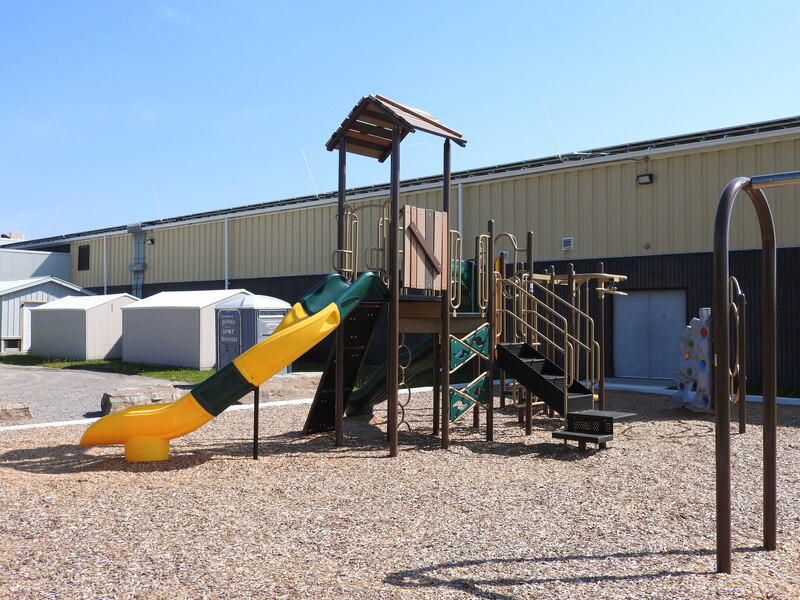 Brief remarks and a guilted nature walk will be part of the grand opening! Offering you exceptional service at 3.75% commission. Why pay 5% and get less? As some of you can remember about a month ago we had a terrific wind storm that caused damage to many roofs in the area. What also got damaged was our bridges over Pigeon/Buckhorn Lakes and Chemong Lake. The James A. Gifford Causeway has suffered the same damage on sections of the causeway. I looked in the water to see where the rocks fell. I could not see any. Not sure how far they were carried. We attended the Lakefield Farmers Market today. The market is small but selections and finds were large. We purchased jams, lettuce, plants and most exciting products from Hard Winter Bread Company. (Cookies, carrot cake and wood fired granola). This market is worth the visit! There is still some tickets to the popular Lakefield Lobsterfest held on June 2nd at the Lakefield fairgrounds. Tickets are $65 each and include a full lobster dinner. If you would like tickets call 705-652-0639 to purchase. For more information go to Peterborough and Selwyn info page here.